AB 4 provides $340 million in middle class tax relief. 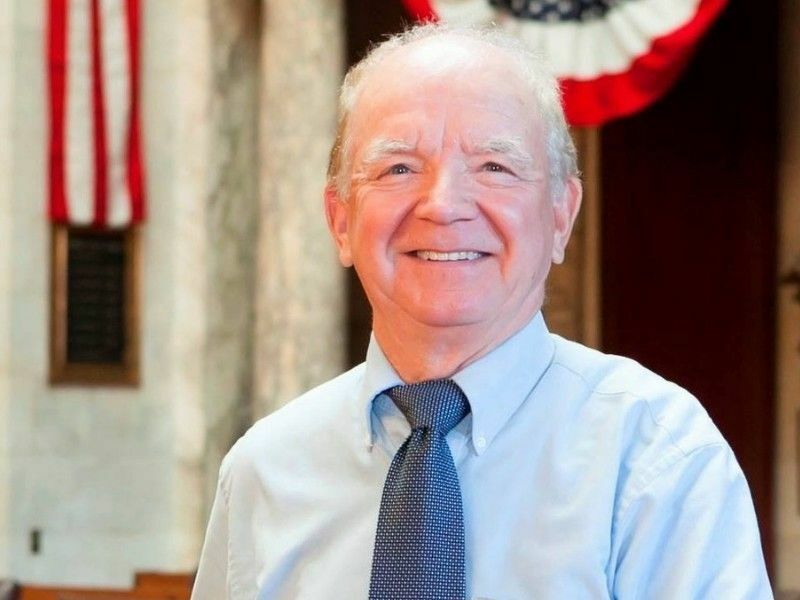 MADISON – Today, Representative James Edming (R-Glen Flora) voted in favor of Assembly Bill (AB) 4, which provides an income tax cut for Wisconsin’s hard-working middle class. AB 4 provides $340 million in middle class tax relief using a portion of the state’s budget surplus. Under this plan, the proposed income tax cuts are targeted at individuals making under $100,000 and families making less than $150,000 with 88% of the tax cuts going to filers with incomes under $100,000. According to estimates from Wisconsin’s nonpartisan Legislative Fiscal Bureau, a median income family filing jointly would see a $310 tax cut. During the campaign, Governor Evers shared his support for cutting income taxes for Wisconsin’s middle class. However, Governor Evers’ proposal to pay for this tax cut was by raising taxes on farmers and manufacturers. AB 4 delivers on the governor’s promise to cut middle class taxes without raising taxes on farmers and small businesses in our state. AB 4 now moves on to the State Senate for further consideration.